I was changing trains this morning and met this man. 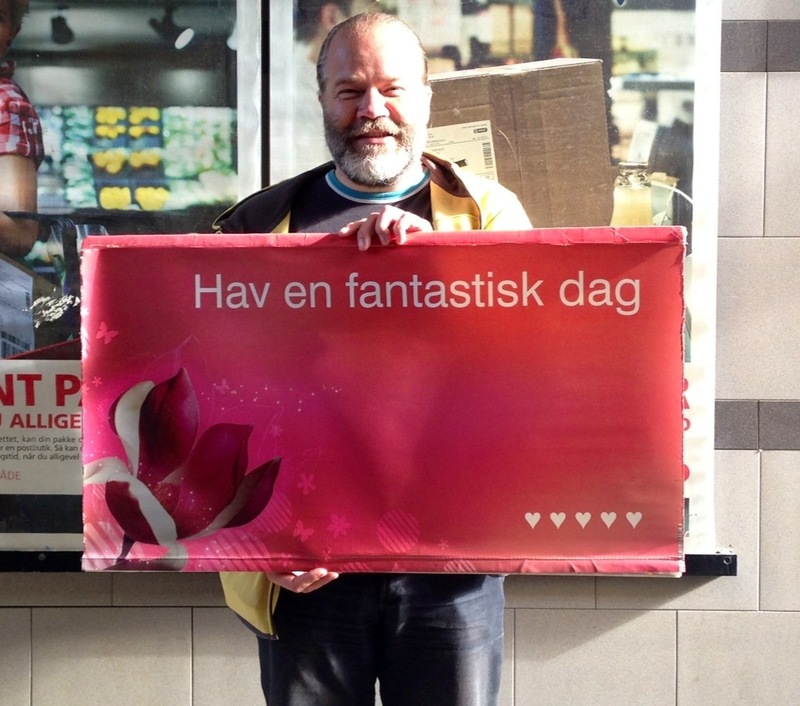 His sign says “Have an amazing day” – I asked him what his thoughts about this were and he said. “Just to spread some happiness”. I thanked him and asked to take his picture.